As of this morning, Tuesday, March 11, Malaysia Airlines confirmed that officials have now expanded their search to some land areas where Flight MH370 might have been over when it suddenly vanished last Friday after taking off from Kuala Lumpur heading to Beijing. In its 12th statement to the media and general public since Friday, Malaysia Airlines said the search and rescue teams from its own country, Australia, China, Thailand, Indonesia, Singapore, Vietnam, the Philippines and the United States have expanded the scope of the search beyond the flight path to the West Peninsula of Malaysia at the Straits of Malacca. 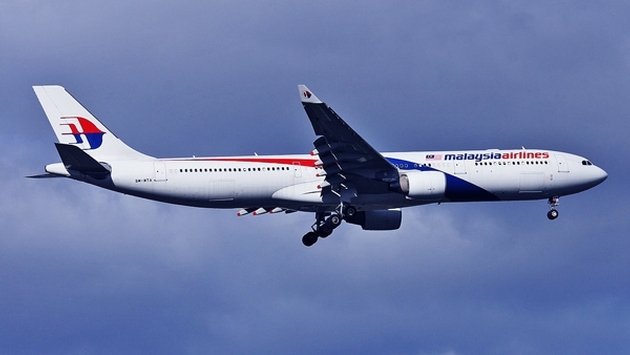 Malaysia Airlines also addressed two other topics – the health of the Boeing 777-200 aircraft as well as queries into why five passengers allegedly checked in but did not board MH370. The airline said the aircraft, delivered to the carrier in 2002, underwent maintenance on Feb. 23, less than two weeks before MH370 took off on March 8. The next check was due on June 19. It has flown more than 53,000 hours. 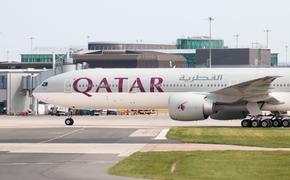 “The maintenance was conducted at the KLIA hangar and there were no issues on the health of the aircraft,” the airline said.